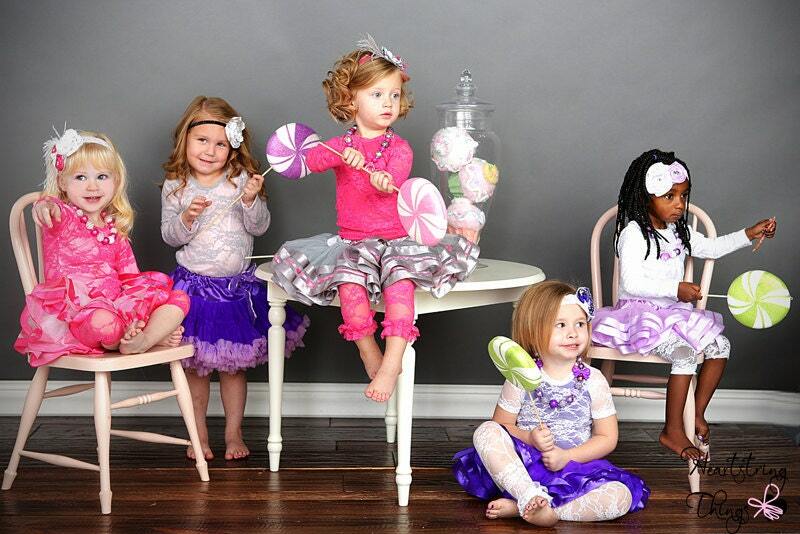 How beautiful is this little babe modeling Ruthie and Sage darling leggings? These lace leggings are absolutely adorable and are the top seller in my shop! I love them underneath pettiskirts, denim skirts, and any other outfit to dress it up. They add a touch of vintage to any outfit, and the ruffle adds a little extra girly flair! ** We can create custom fittings. 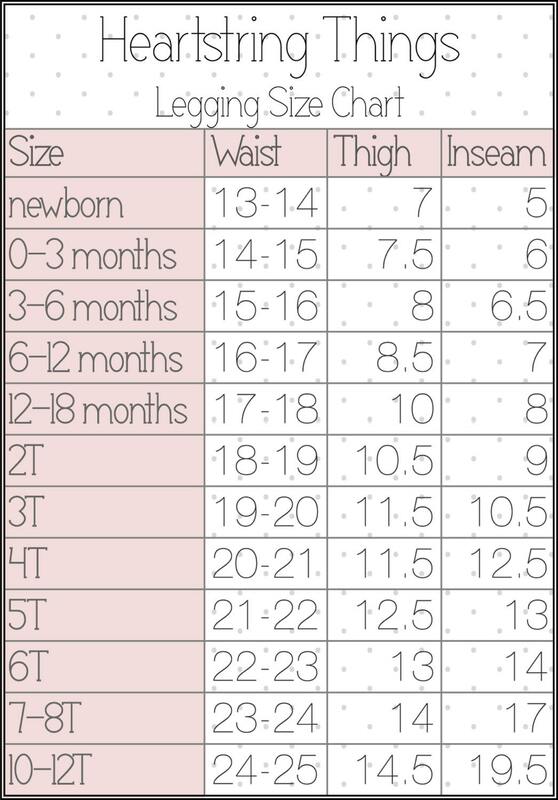 If you want to ensure a great custom fit, please provide measurements (Waist circumference, thigh circumference and Inseam (crotch to mid-calf or wherever you'd like them to hit))!! !